Where are the good students? For me, the college experience was not a continuum from high school. Feeling the pressure to select what I knew would be a lifelong field of study or career path, but feeling like I did not have a wider picture of what to choose from, I gave up high school and joined the Marines. That was when you could join without a High School Diploma. Within a couple of months of graduating boot camp I took my GED test and passed, only to find I couldn’t get my diploma untill my graduating class in school had also graduated, so I waited a couple of years and got it. Years later, when I left the Marines, I knew what I wanted as a lifelong course of study and career path. I knew I wasn’t the most naturally gifted in that field, but I was determined to learn, and excel. That was the key to my success in my job and life. Modesty aside, I was a good student. Sometimes it was intimidating, matching up to naturally talented folks who’s work seemed effortless, whilst I studied, corrected, redid and sometimes redid some more. But this was it for me. This was MY choice, not anyone else’s for me, or mine just by default. And it was good, I would succeed. When really challenged, the “naturals” often fell away. In martial arts, many parents “put” their kids into it, in the process of fishing for an activity to occupy them and even help develop some positive virtues for them. Not all of them succeed. Many kids resent it as being pushed into something they’re not interested in and fall away quickly. Other kids may be in a school that affirms them with belts, patches, and awards, that are empty of the real values of determination and effort. These all become part of the “I took Karate once” crowd I meet. There are children and young people who early on choose the martial path, recognizing an opportunity to distinguish themselves through acquiring knowledge and effort to excel. These kids will make the most of the least resource. 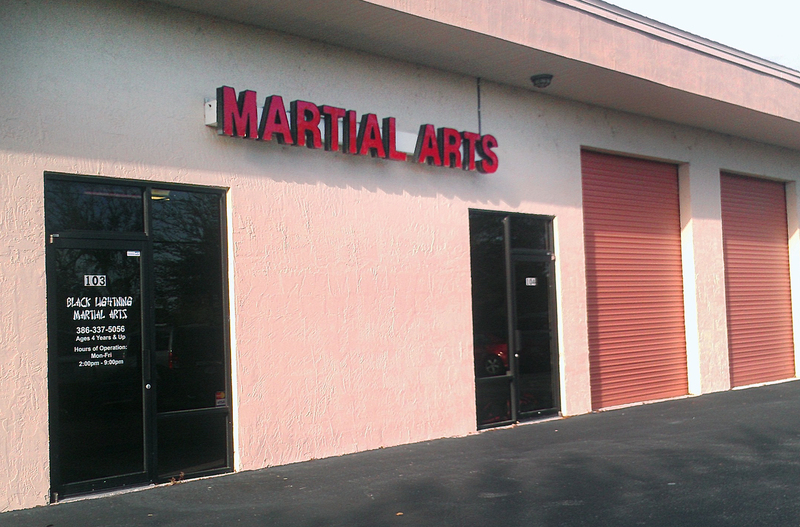 Fifty some years ago in my day there wasn’t a dojo in every corner. You got a book here, a magazine there, saw a move somewhere, went and got a buddy and worked on it. Parents usually didn’t know much about it and might even try to discourage you from doing that since it looked violent! If a dojo did open in your area, and you had o money of course, you cried and begged parents and then went and begged the instructor. If you were lucky they might let you come learn in return for taking out garbage, sweeping and mopping, putting things away, and being a body for others to practice with. But you wanted it, and did it, in spite of the teachers sometimes trying to weed you out rather than immediately sign you up. But you stay, because you are determined to learn and excel, and you will strive and put forth the effort. These are good students. Grownups are interesting. They often go to a dojo by choice and for a variety of reasons. Depending on age group, they may be intimidated by the challenge of being in a class and trying to match up physically and skill wise with someone 20, 25, or 30 years younger. Here, the instructor needs to have knowledge and experience in how to “teach” the older adult. No, their joints, ligaments, muscles, will not perform the same as the younger and more vital student. The adult came by choice and that’s the good part, they are good students. But to demand the cookie cutter standard from all age groups is a mistake and another reason why adults get discouraged may drop out of these classes. There should be age groupings for adults as well. Adults, a study found, also drop out because early on in their training, they sense that they’re not getting “real world” self defense training. They are learning exotic physicality, with some pretext of self defense to it, but the adult life experience and consciousness should be respected as knowing what’s necessary and what’s effective. For example, why do we bother teaching the old style and practically useless defense of someone standing in attention in front of you, with you standing at attention also, and the attacker reaches out and grabs your limp wrist, to which you respond by executing an exotic maneuver called a wrist lock. Nobody grabs you like that in the real world, yet many hours will be spent on that move, you will be graded and awarded belts on that move. You may actually eventually learn it well. However, it is unlikely anyone will ever grab you like that on the street. There is room for “artful” self defense, after all the word art is part of our field of study. I just don’t think that these days it’s the first thing that should be shown to students. Good students come with determination, drive to succeed, an open but cautious mind, and willingly. They’ll see things through to completion. They will work on their majors and their minors. They will study and struggle. They are not there for their parent’s sake, or an empty token of an award. Theirs will not be and “I did that once” comment at a cocktail party, it is an ongoing part of their wholeness. The good students will also become the good teachers. A while back I was with a training partner, who like me, had trained around a lot, and traveled to seminars and training sessions with great masters. Not all of us live near the Inosanto Academy, or have top first generation masters ion our neighborhoods, but it’s a different world than 200 years ago, and travel for everyone is a lot easier. So we extend ourselves for the opportunities to learn from the best. Because you might not see a particular instructor for weeks, month or even years, a lot of us struggled to keep notes, during breaks in practice and sometimes even in the middle of learning a technique or concept. The training partner I mentioned at the beginning, told us he had 10 years worth of notes, organized, in one notebook! He is an excellent practitioner, runs a great training group, is well connected and continues to train with others. I’ve also kept notes, but not as well. Napkins, tissue paper, scraps of note or typing paper someone spared me, assorted little notebooks, often with barely legible and illegible script or drawings has been part of my treasure house of learning. That way I could go back to my home school get a partner, and refine things till I got with that instructor next time. Consider how glad I was once when an instructor for a week gave us a binder of the material we were going to cover! But personal language and vocabulary also come in to play. How you effectively communicate to yourself may be unique. When I describe something as 1-1-2 you may understand for yourself better as right-right-left, and then why complicate it more using foreign terms? Which is why I encourage note taking. And I am taking notes now on what I teach and to whom. No pressure though, everyone is on their own level, timetable, and capacity structure, you are only looking for your personal best. I’m doing it so I can review that I don’t miss basic essentials for everyone. Beyond that, I hope that all of you will excel and surpass me, then come teach me some more. Like I say, we have no tests, yet you are testing always! 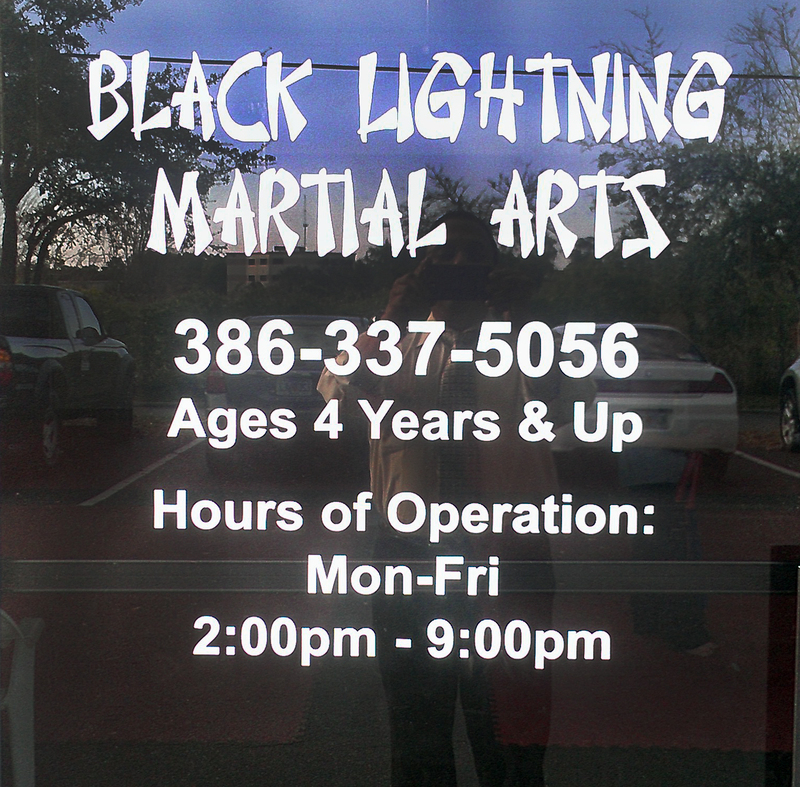 See you guys at Black Lightning Martial Arts in Debary, Florida, on Sunday afternoon!